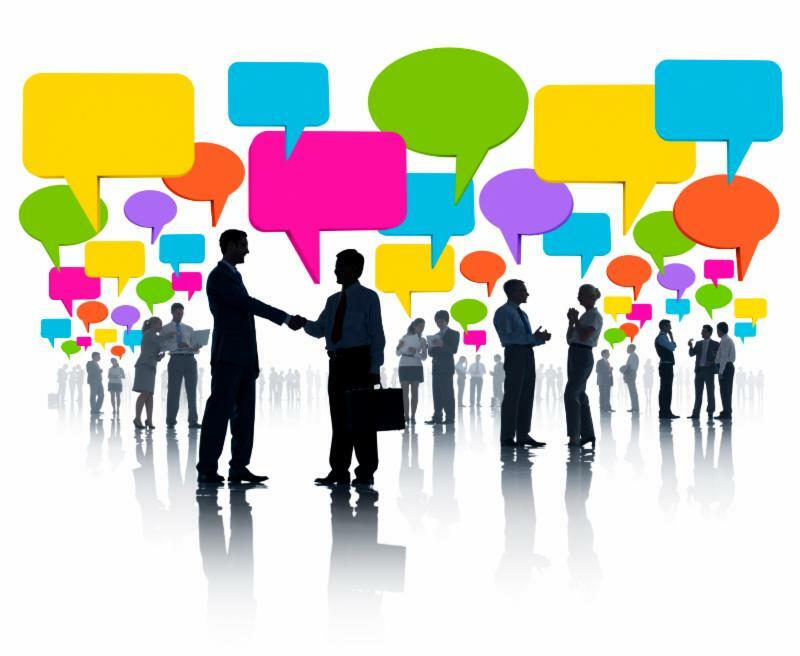 In his current article Harvey Mackay talks about the skill of networking and how successful people integrate this skill into their personal and business life. It is a major factor in the success of any activity -knowing that you can tap into a resource without having to research from scratch. Business management and marketing as well as professional service delivery rely heavily on being able to network within a skilled community. Every time I’m in a line, on a plane, at a sporting event, wherever … I introduce myself. I’ve met some of my best customers on a plane, resulting in millions of dollars in business. You always have to have your antennae up. Get out and get to know people all around you. Volunteer work. Political clubs. Hobby groups. Service clubs. Church groups. Industry associations. Extension courses. The internet. The outernet… whatever. Mackay‘s Moral: When you expand your network, you expand your opportunities.